For 2018 we have created and established official Fearless Women of Dirt membership. 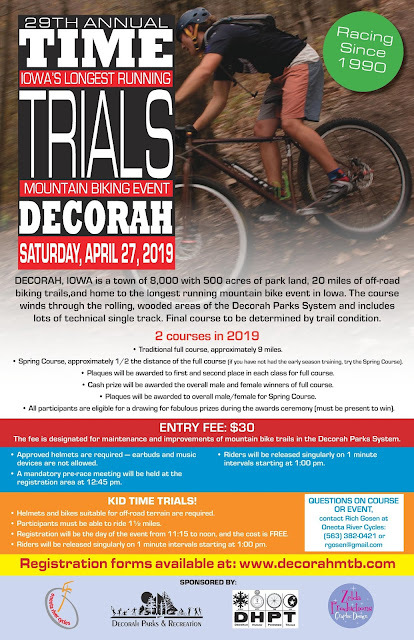 Our main reason for creating a membership for FWD was to give back to our soft trails group: Decorah Human Powered Trails. DHPT is the group that builds and maintains our off-road soft trails used by riders, runners, walkers/hikers, and horseback riders. Since we are so fortunate to have trail usage without any daily or yearly fee, we figured that having a FWD Membership consisting of a yearly payment to DHPT would be completely doable. 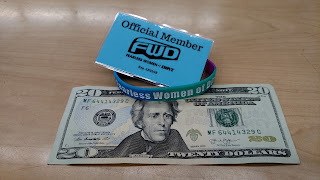 The money raised from the FWD Membership goes directly to DHPT so they can continue to do their great job of building and maintaining our off-road trails. "I joined Fearless Women of Dirt on Facebook. Aren't I a member?" "I've joined FWD Group rides. Aren't I a member?" 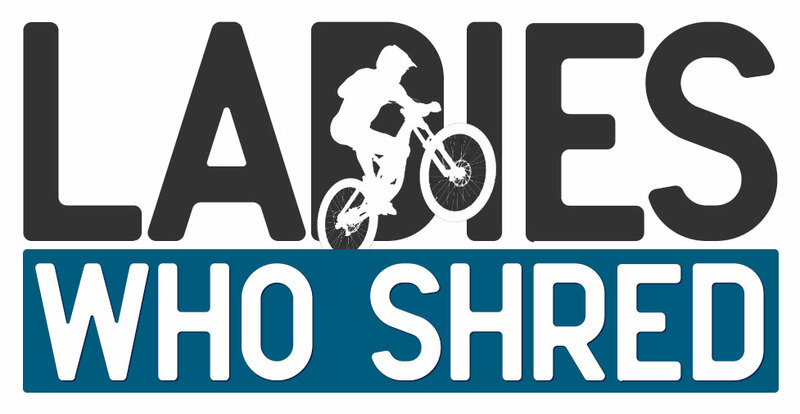 Under this new format, you are considered a Fearless Women of Dirt Supporter. Still, very important as you are supporting our efforts to making a more diverse riding community for women and youth. 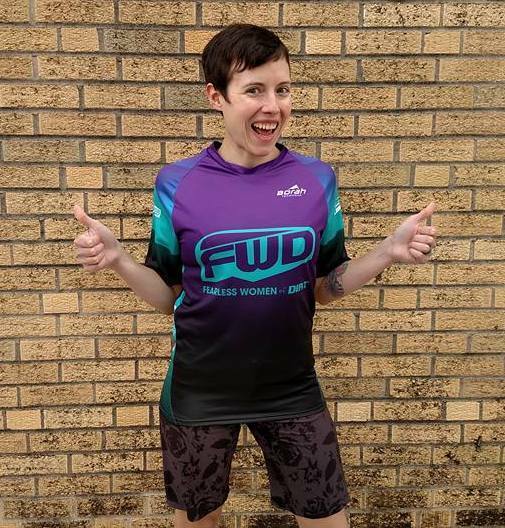 However, unless you pay the membership fee to Travis or Josie at Decorah Bicycles, you are not technically a member of Fearless Women of Dirt. This is a yearly membership that runs from April 1st-December 31st and we will contact you by email to remind you of dues. 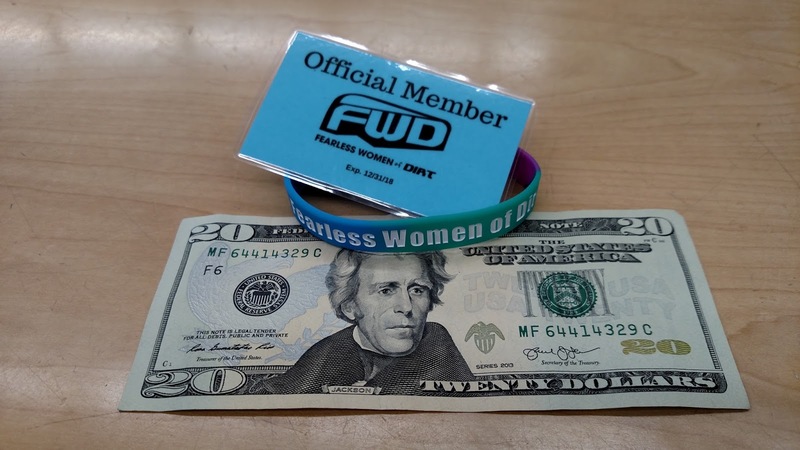 Fearless Women of Dirt Members will receive some perks with our local sponsors as a "thank you" for joining and further supporting our off-road riding community. #1. Reduced mountain bike rental at Decorah Bicycles that you can take advantage of at any time. You can even bring a friend and they can take advantage of the reduced rental cost if they are riding with you! $20.00 plus tax instead of $40.00 plus tax for up to 4 hours of riding. *member card or bracelet must be on your person to receive this perk. #2. 15% off of everything in store or ordered in at Decorah Bicycles from the day you sign up until December 31st of that year. This can be used on bicycles or accessories purchased for your use only. It cannot be combined with any other discount/sale and is not applied to service work. *member card or bracelet must be on your person to receive this perk. #3. $1.00 off your coffee at Impact Coffee *member card or bracelet must be on your person to receive this perk. #4. A free beer post-group ride at Pulpit Rock Brewery. ($4-$5 value) *member card or bracelet must be on your person to receive this perk post group-ride. No exceptions. We want women who join Fearless Women of Dirt to feel like they are involved with something more than just a riding group. 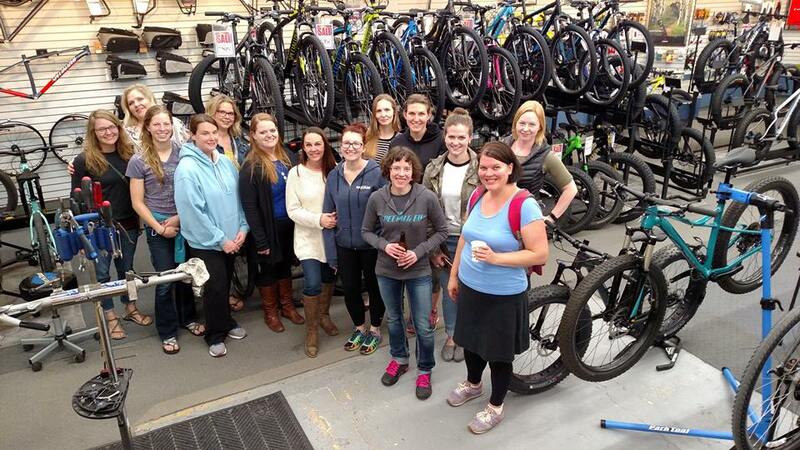 We are a community of women working together to support our local trails, establish relationships with our local businesses/supporters, and increase youth ridership.